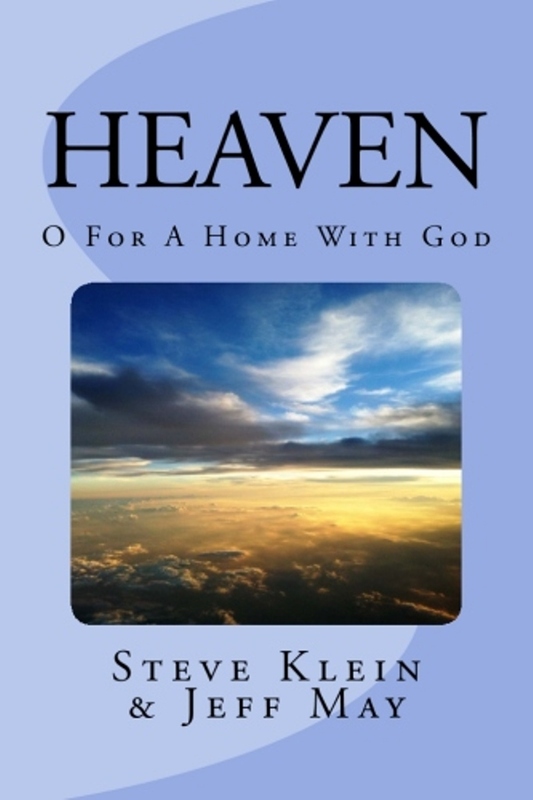 It is crucial to think about heaven. Think about this, if we spend eternity there, all but a tiny, tiny speck of our entire existence will be spent there. Why do we get so wrapped up in this world when the time we will spend here is only a small blip on the radar compared to eternity? 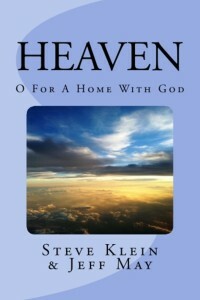 Shouldn’t we think about heaven? But there’s one thing we must know, even after reading what the Bible has to offer on describing heaven, I’m still convinced “the half has not been told.” Heaven’s glories will still surpass even what God, with human words, has sought to tell us about it. We will just have to plan to see it for ourselves. It reminds me of the story when the Queen of Sheba visited Solomon in God’s nation of Israel. 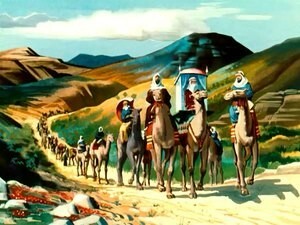 No matter how long and difficult the journey was, the Queen of Sheba was determined to see God’s kingdom. How much more we should desire to make the journey to Heaven! She traveled a thousand miles through desert territory to see Solomon’s kingdom. Such a journey must have been hard, but is was certainly worth it. Even more so, heaven will be worth the journey for us. No matter what trials we face, we press through them all just to see the city. “We must through many tribulations enter the kingdom of God” (Acts 14:22). The queen was quite wealthy herself and yet God’s kingdom “took her breath away.” The text says when saw it, “There was no more spirit in her” (1 Kings 10:5). It was a place with unmatched wisdom found in its leader, a place of beauty and a place filled with wonderful riches. When she saw the kingdom, she said, “I did not believe the words until I came and saw it with my own eyes, and indeed, the half was not told me. Your wisdom and prosperity exceed the fame of which I heard” (1 Kings 10:7 – emphasis mine). All the earth sought the presence of Solomon, who surpassed all the kings in riches and wisdom (1 Kings 10:23-24). If that was people’s desire for Solomon, how much more so should we seek THE KING who gave him such riches. Solomon would have been nothing without the Lord. 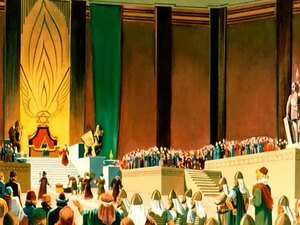 Imagine the moment when the Queen of Sheba saw the king and the glories of his kingdom. Such a moment is coming for the Christian…in heaven. The kingdom of Solomon was filled with gold, for silver “was accounted as nothing in the days of Solomon” (1 Kings 10:21). Imagine it. Silver was counted as NOTHING! It reminds me of heaven where there is a street of gold (Rev. 21:21). In fact, the city itself is pure gold (Rev. 21:18). As we stated in a previous post, the place is surely fabulous when gold is the asphalt! Eclipsing all of this is the glory of the One we most desire to see. Our God. King of Kings! Why did Solomon enjoy all of this? It was because God loved him and delighted in him (1 Kings 10:9). But dear friend, the same can be done for you if you become a Christian and live your life for God. God is ready to pour out all the riches of heaven upon you. Read carefully these verses. And what will your reaction be? 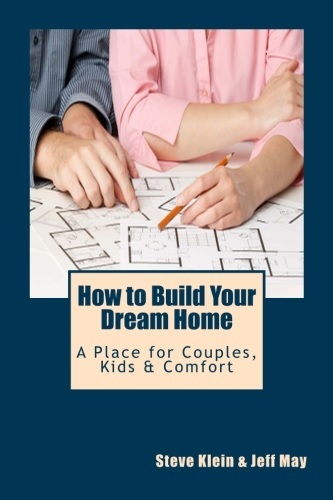 I’m pretty sure it will be something like, “This place exceeds everything I ever imagined. The half was not told me.” Heaven!! Don’t miss it for the world.